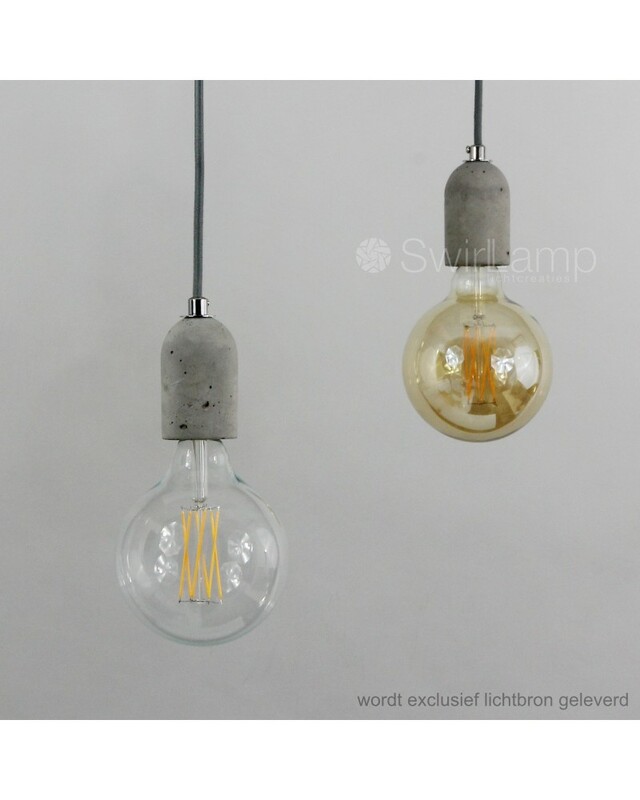 Affordable concrete lamp holder pendant. 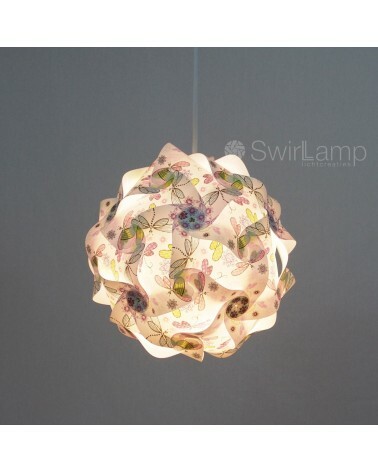 Thanks to the extra long cord the pendant is suitable for high ceilings. 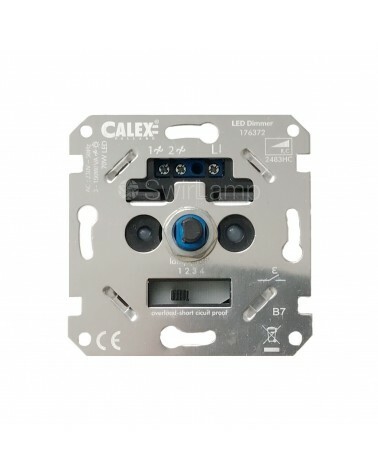 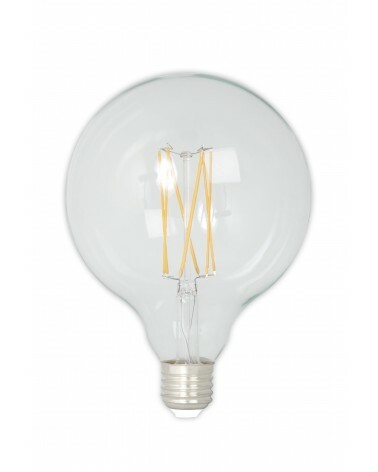 If you need less length, you can easily cut the cord or put the extra length into the ceiling cup. The Cement Pendant will be delivered without LED Globe bulb, but including plug and hook for mounting. 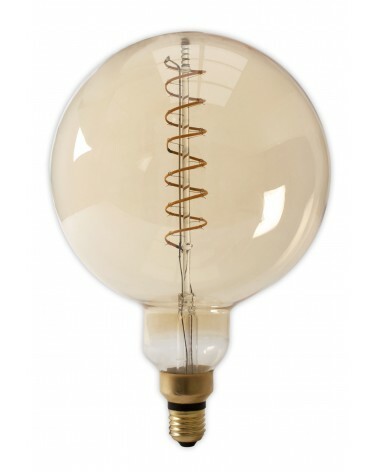 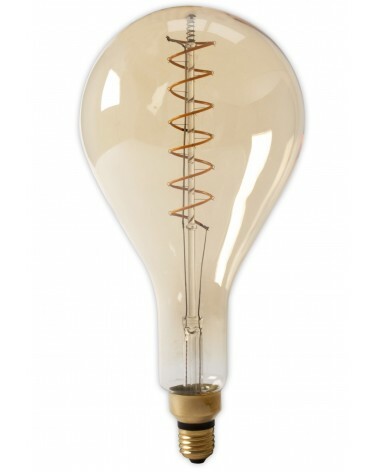 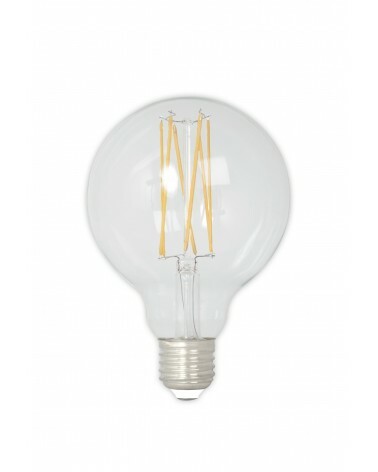 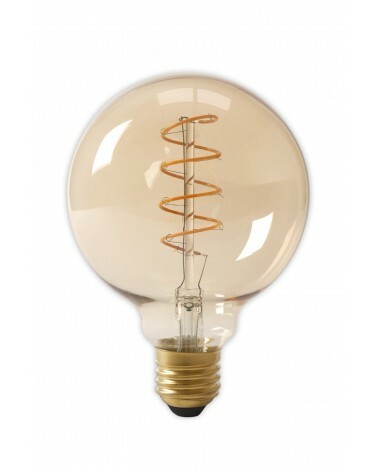 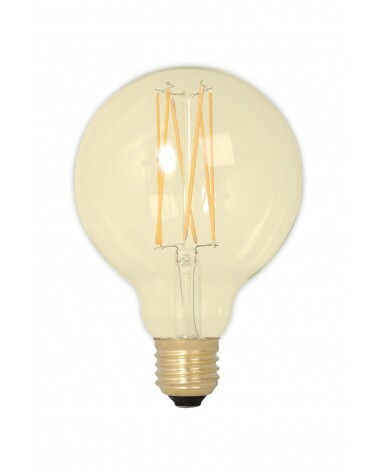 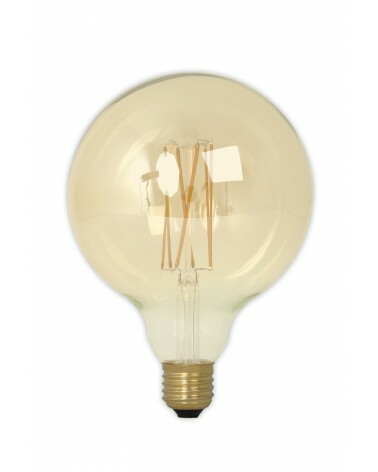 We also sell matching LED Globe bulbs, like the Long filament GLB125 or the GLB95.